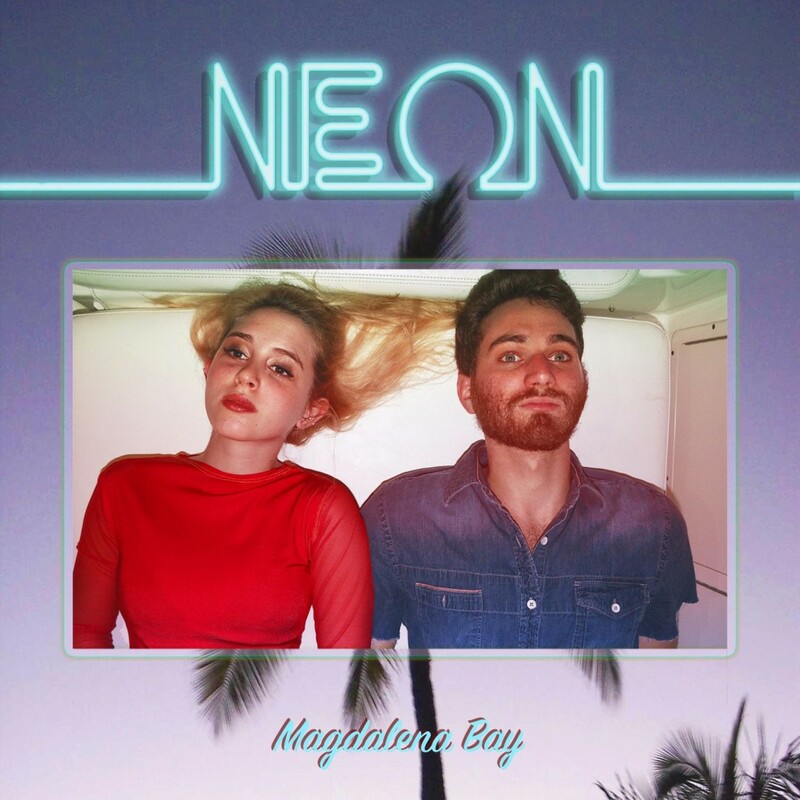 Girl/boy duo Magdalena Bay create music for long lost loves to listen to on late night drives. Mica Tenenbaum and Matthew Lewin became friends (and lovers) during their time in a prog rock band in high school. Entrance to different colleges led to a trial separation until they reunited and formed Magdalena Bay. ‘Neon’ is a slow wave disco track with breathy vocals. Listen below.